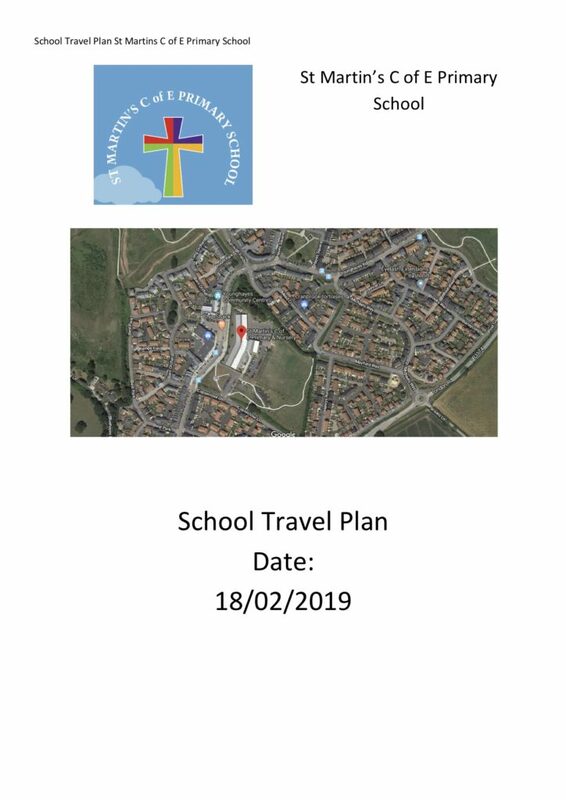 To see the full School Travel Pan please click the link below. St. Martin's C of E Primary & Nursery School. At St. Martin’s we all aspire to being the best that we can be; for ourselves and for the world in which we live. Please take a look at Living and Learning at St Martin’s.